HC3919 - 39" x 19-1/4" x 5-1/2" HARD CASE THERMOFORMED, 20 lbs. HC4213 - 43" x 14-1/2" x 5" HARD CASE FABRICATED BOARD, 11 lbs. 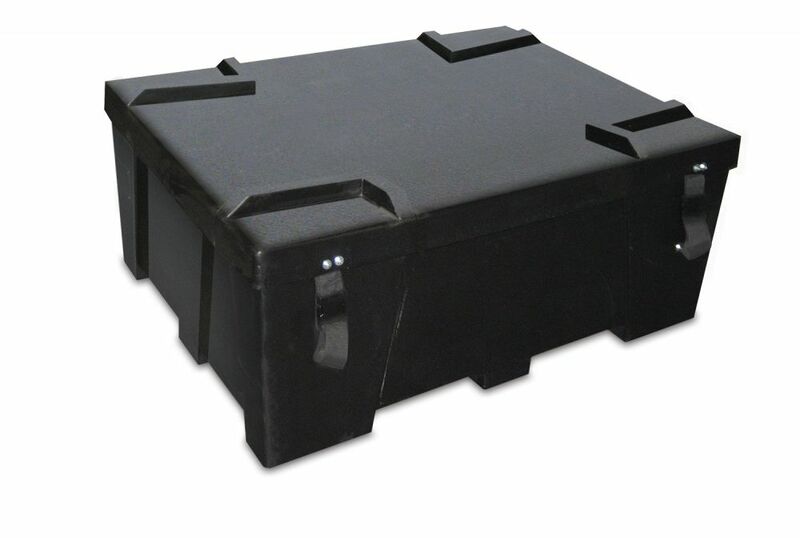 HC5315 - 53" x 15" x 12" HARD CASE THERMOFORMED, 25 lbs. 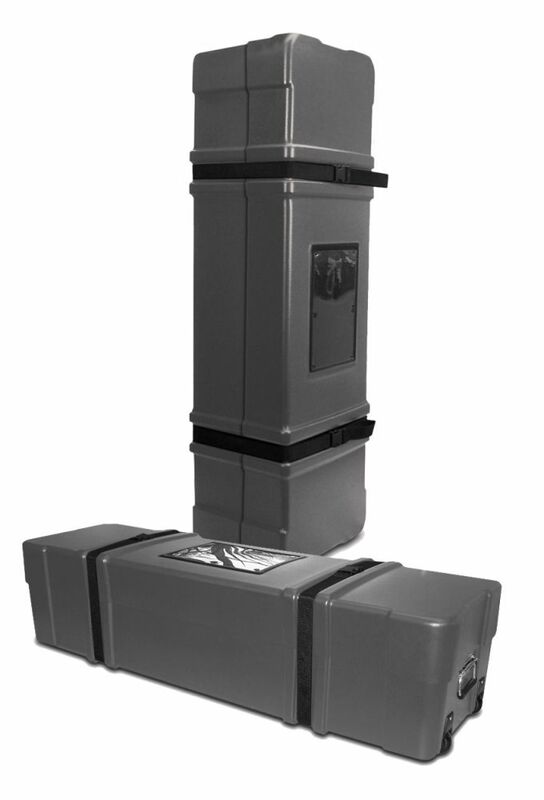 HC5325 - 53" x 25" x 10" HARD CASE THERMOFORMED, 34 lbs. 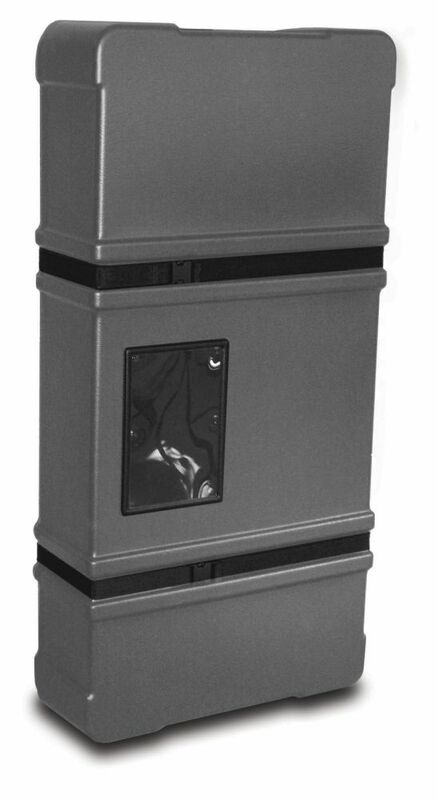 HC4526 - HC452645" x 26" x 9 1/2" HARD CASE THERMOFORMED, 28 lbs. 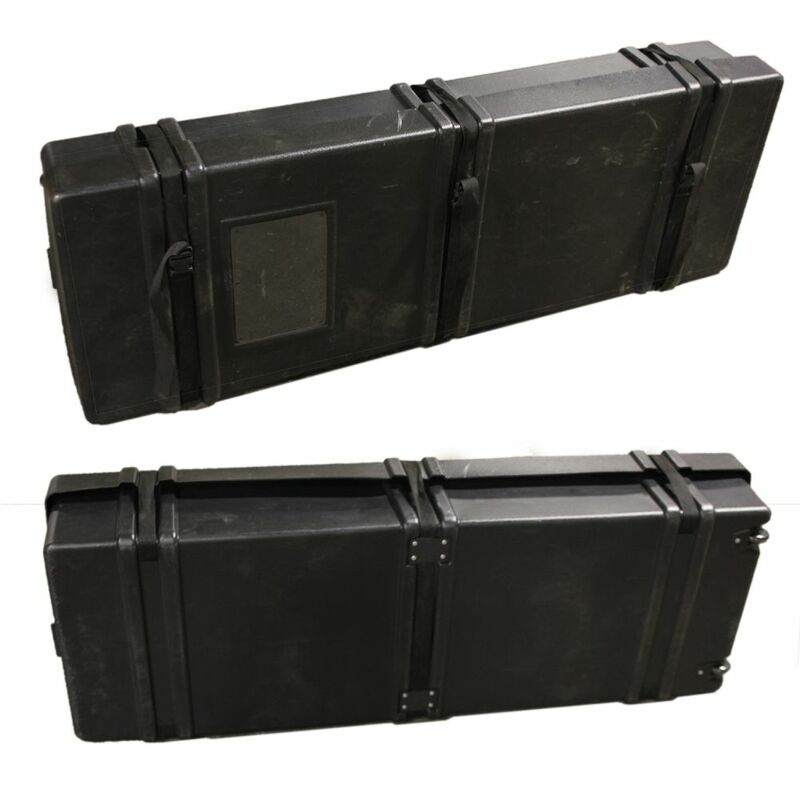 HC6317 - 63" x 17 7/8" x 12" CARRYING HARD CASE FABRICATED BOARD, 24lbs. 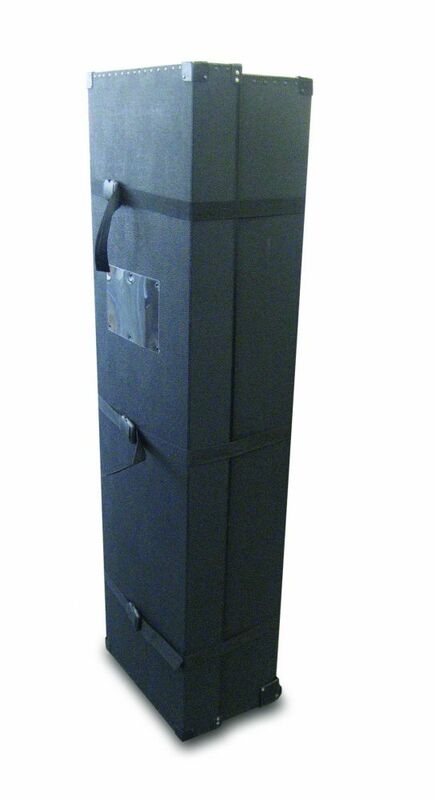 HC6522 - 65" x 22" x 9" HARD CASE THERMOFORMED, 30lbs. CASES ON THIS PAGE ARE MADE IN THE U.S.A. 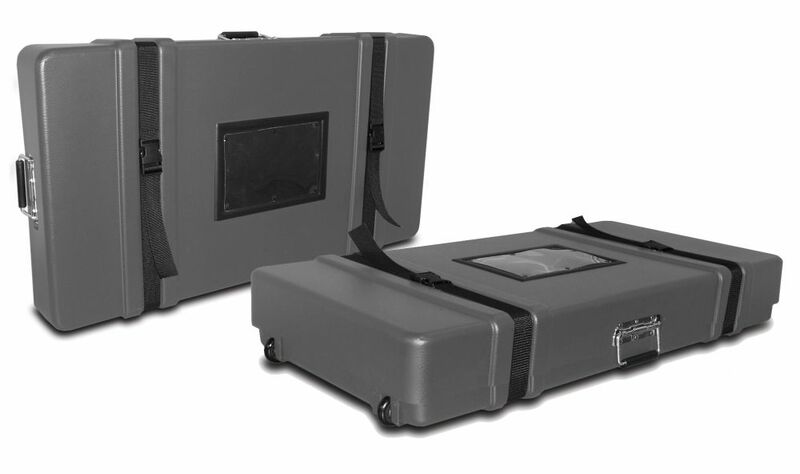 Note: Some of these cases ship dimensional weight, not actual weight via UPS or FedEx.